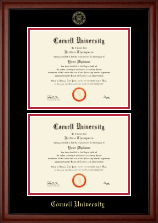 Choose one of our favorite Cornell University diploma frames, then customize and make it your own! 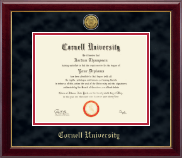 You have a love for all things Cornelliana: the daily chimes, Dragon Day, Big Red ice hockey at Lynah Rink, hiking near the gorges, and the food, games, and live music of Slope Day. 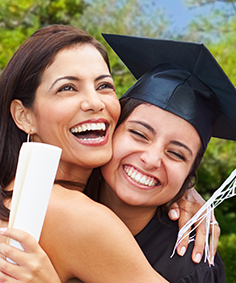 These are the traditions that framed your college experience! 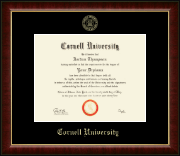 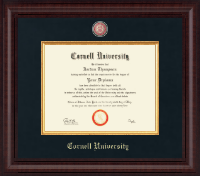 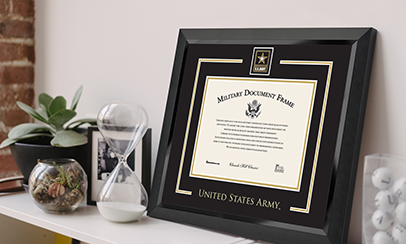 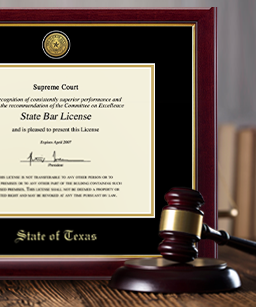 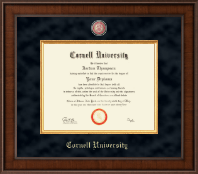 Whether you’re looking for the best selection of USA diploma frames for yourself or are in need of Cornell grad gifts for a soon-to-be alum, you’re guarantee to find the perfect degree frames and award frames. 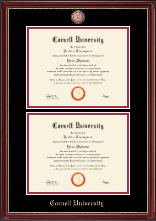 Celebrate that Big Red college degree in carnelian and white, in a modern diploma frame, or in a diploma tassel frame. 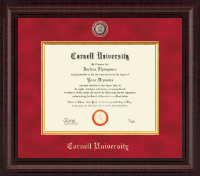 You’ll find so many ideas for Cornell University graduation gifts that selecting just one will be tough! 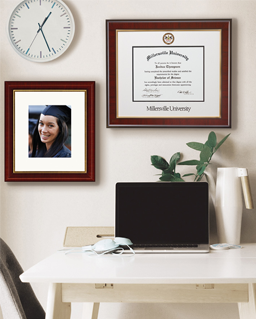 Can’t decide what to get the special alum in your life? 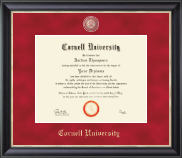 Let them pore through our Cornell gifts for graduation and buy a certificate frame with an eGift Card. 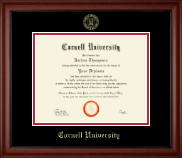 Our online custom framing options make personalizing their Cornell grad gift a breeze! 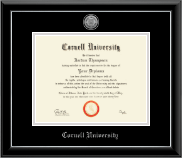 Items also available at The Cornell Store.